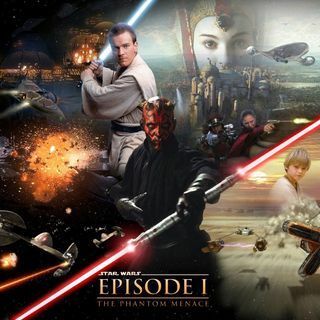 Star Wars: The Phantom Menace! How I would have written it!! | The Game Changer! Star Wars: The Phantom Menace! How I would have written it!! Welcome to my waking nightmare! The Phantom Menace was a disaster and needs this rewrite! Did Nate do well? You be the judge! Give The Belles Of Fury a like!